These are a collar and a lead all in one! 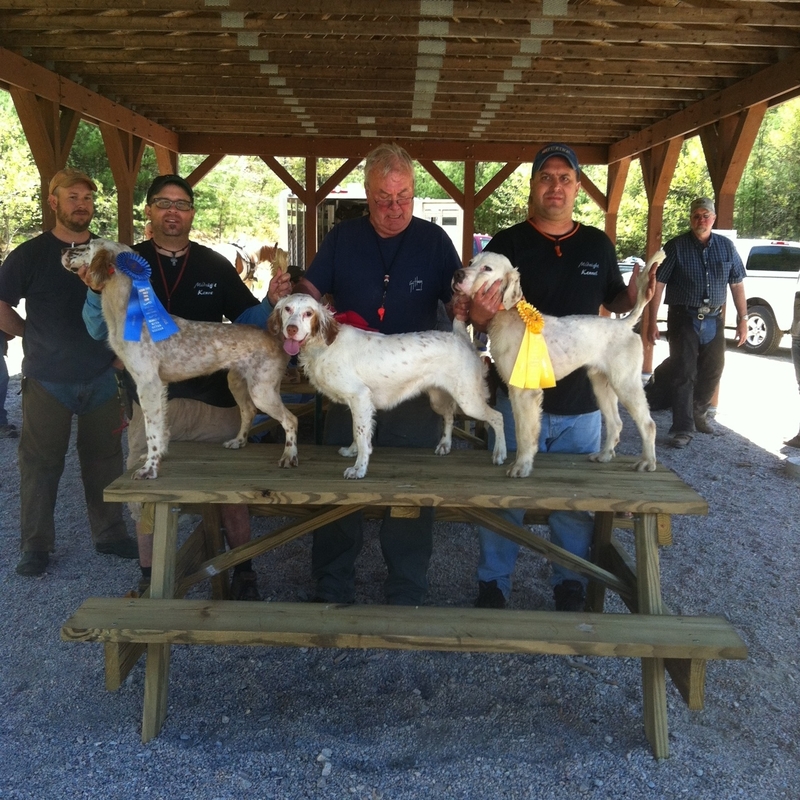 They're popular at retriever and springer trials and gaining popularity with hunters as well. The leash and collar in one design allows for correction and easy use. The adjustable leather slide prevents the lead from slipping off, yet releases properly into a relaxed position. 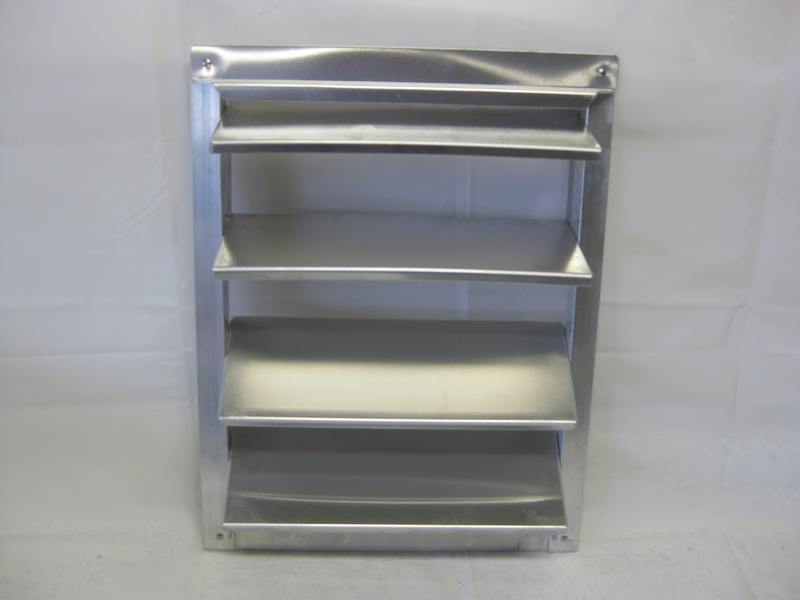 It's handy for exercise, training or quick trips. 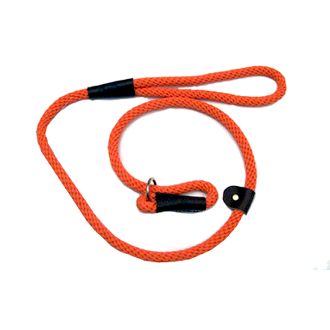 This slip lead is made of waterproof, colorfast, durable multi-filament polypropylene solid core roping with all brass hardware and oil tanned leather stops and trim.